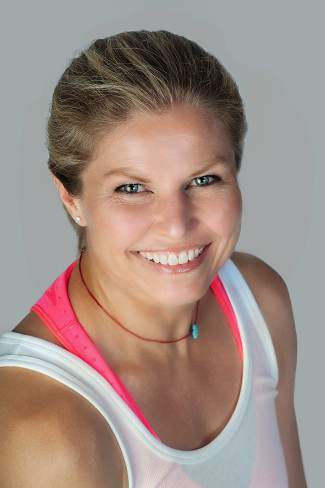 Former beloved Vail yogi Charry Morris returns to the Vail Vitality Center to lead a series of three yoga workshops Friday and Aug. 6. Each class will include breathing exercises, asana for the body, stretches and a guided relaxation. Morris formerly served as the yoga director at Aria Spa and Club. She now runs her own studio, Plum Yoga, in Dallas, Texas. All levels of yogis are welcome. Each session is $25 in advance or $30 day of the event. Visit www.vailvitalitycenter.com or call 970-476-7960 for more information.